Why have a regular phone number when you can have a Power Number? Communications technologies have made it much more complex for businesses to interact with clients, prospects, associates, partners, and others. Proximiti can help your business simplify your communications infrastructure and offers bundled services that replace much of what you use today but also offers stand-alone services that can be fit into your current infrastructure. 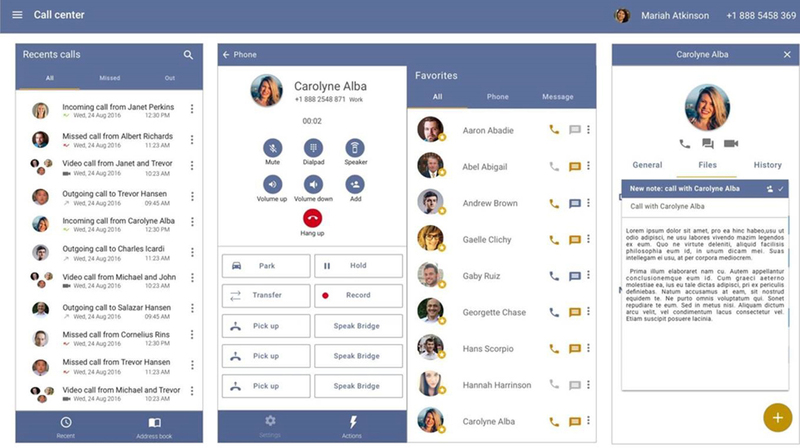 CONTACTING CUSTOMERS VIA PHONE CALLING AND E-MAIL ISN’T TIMELY OR EFFECTIVE Use Proximiti’s Advanced Messaging to include text and app based messaging. 95% of text messages are answered in 5 minutes or less. MY EMPLOYEES USE PERSONAL CELL PHONES MAKING OUR PBX LESS RELEVANT Use Proximiti’s Power PBX (Cloud based) and GoTools apps that can be downloaded to any smart phone, tablet, or laptop and all of these devices are now part of your PBX. MY BUSINESS CAN’T SEND OUT TEXT MESSAGES FROM OUR BUSINESS PHONE NUMBERS Text messaging works and is timely. Proximiti can text enable your business phone numbers and offers a PC and app interface that lets your employees send and receive text messages. 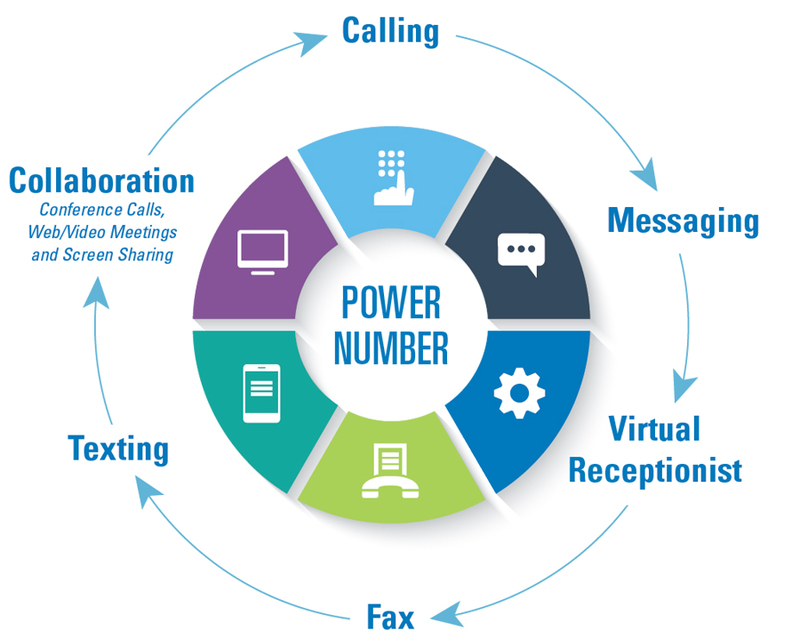 MY COMPANY HAS MULTIPLE SERVICES FOR PHONE, CONFERENCING, WEB MEETINGS, AND CUSTOMER COMMUNICATIONS Give every employee our Power Number product that includes voice, fax, texting, conferencing, and more on a single number. We can port to our network the numbers you currently use. MY COMPANY DOESN’T REALLY KNOW HOW MANY COMMUNICATIONS EVENTS WE HAVE EVERY DAY Most companies find great value in Proximiti combined reports that can accurately capture communications activity, and also for certain applications integrate with management systems. MY COMPANY DOESN’T HAVE ITS OWN APP FOR CLIENTS AND PROSPECTS Use Proximiti’s app builder and hosting services to get your own app up and running fast.